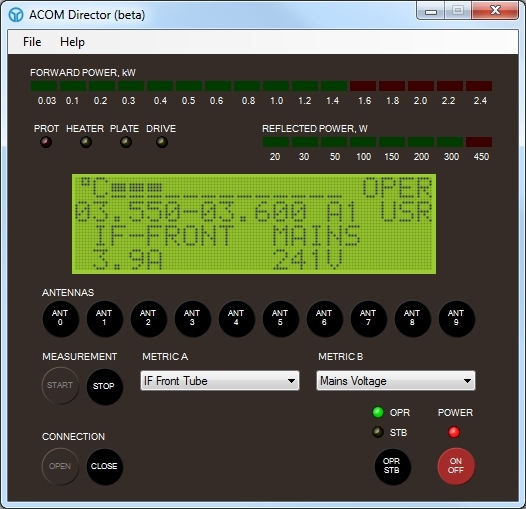 ACOM Director 0.2.0 is now in public beta, anyone is free to try this. 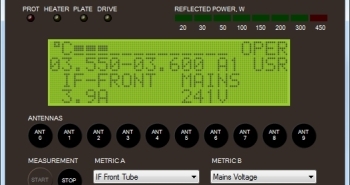 The feature set is limited at the moment while i get the bugs worked out of the main ACOM 2000 communication routines, however i have many features planned. Please note that the remote control functionality is disabled in the configuration screen at the moment as this is not yet functional. I offer no guarantees for this software, use it at your own risk. The software is free for you to use however I would ask that you not host your own copies of the downloads but rather link back to here.